Transforming state government to interact with citizens in real time, across multiple technology platforms, creates cyber risk. It’s unavoidable. But it doesn’t have to derail progress. 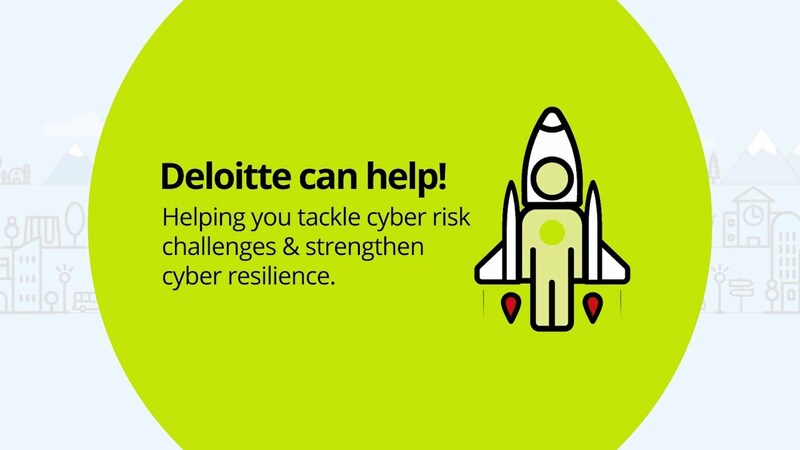 As a recognized leader in cybersecurity, Deloitte can help you navigate stakeholders and facilitate the evolution of your cyber risk program.